In Fall 2016, Susan Siegel, Executive Principal of Murrell School, re-administered the TELL Survey about school culture and climate to her staff. Using the collaborative inquiry process, the staff reviewed the data and made recommendations for improving school culture. 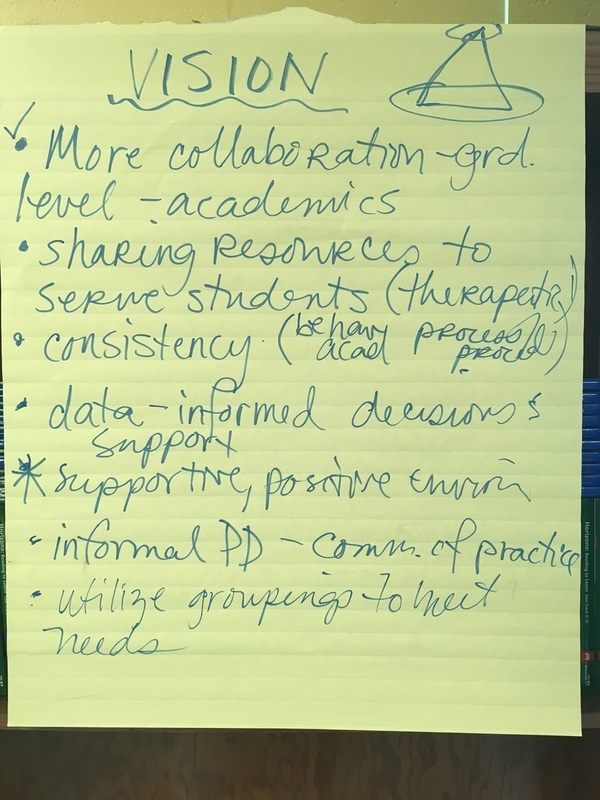 Here's what Susan Siegel (2016) had to share regarding the use of the collaborative inquiry process to review the data: "It was wonderful! 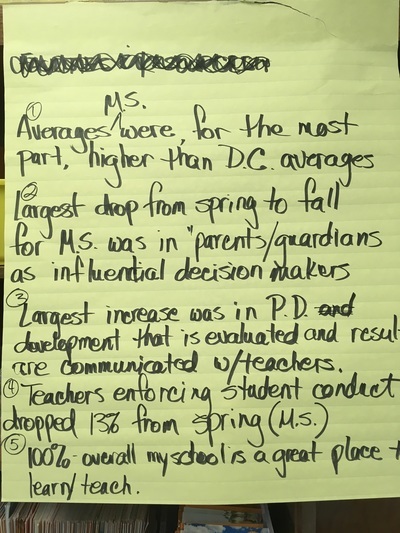 I loved the process, and learned great strategies in working with staff. 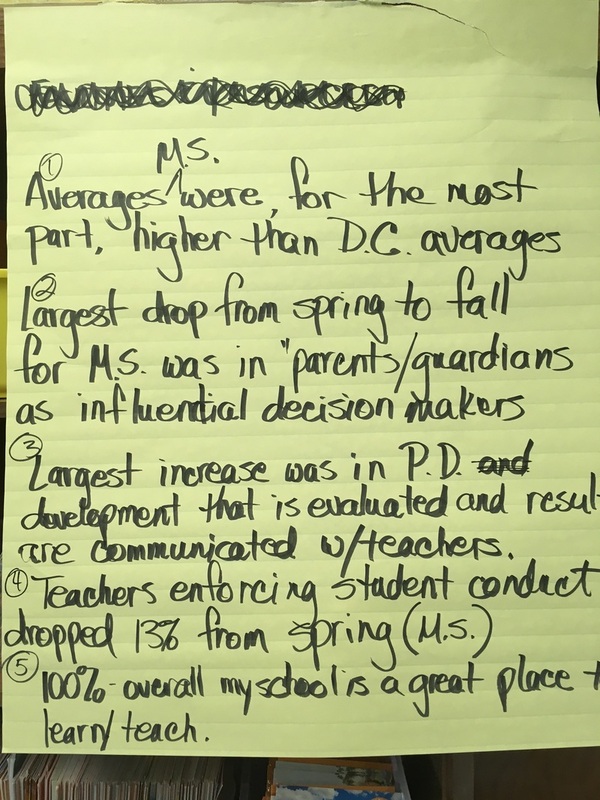 I talked to several teachers and they really appreciated the steps taken, and felt all voices were heard. 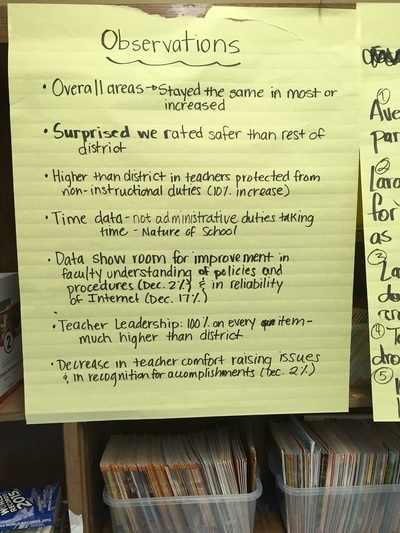 Many also said they were pleased that we had a plan to ensure changes. 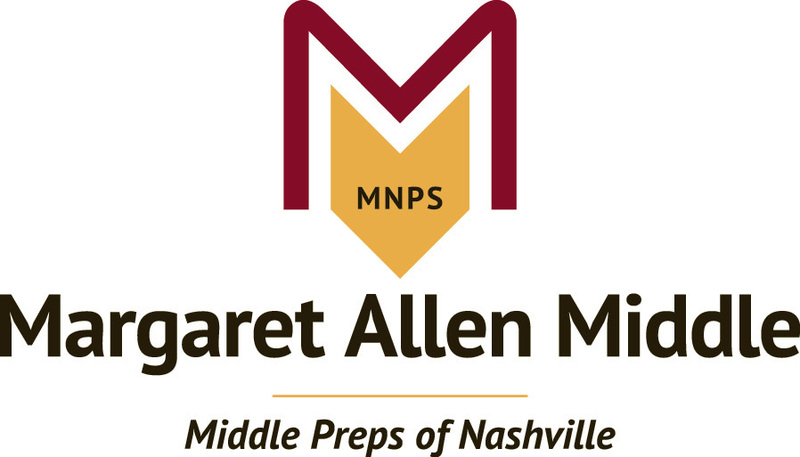 All said you did a terrific job and thought the entire PD was exciting and energizing." The purpose of activating and engaging is to get participants ready to discuss the topic not only cognitively, but emotionally. Use an open-ended prompt with a Think--Write/Pair--Share to develop psychological safety around the topic to be discussed during the meeting. 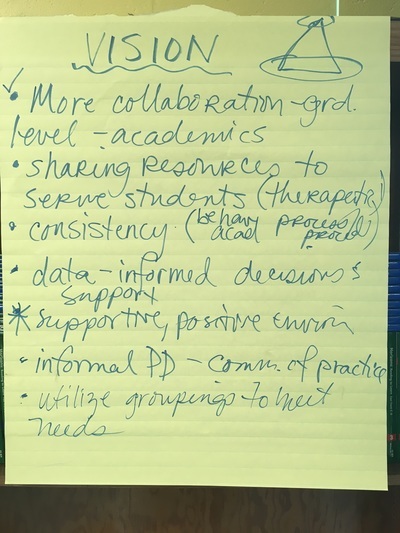 During this phase of the collaborative inquiry process, participants work to suspend explaining why about the data. 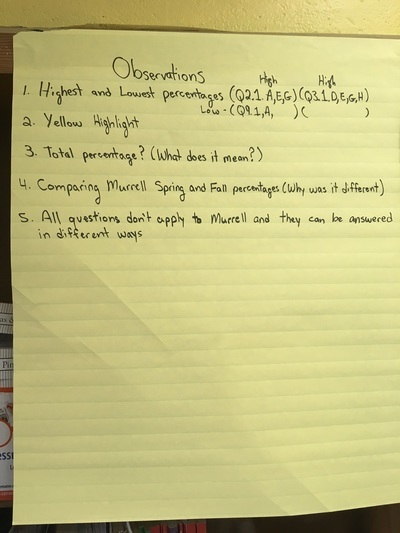 Instead, they focus on reviewing the data and making observations. Murrell made some great observations about the TELL survey data presented to them. This phase of the cycle also allows all participants to process the data, not just a few, and allows them to identify the data the is most important to them for the conversation at hand. Talking is wonderful, but it ultimately needs to lead to action for supporting student success. During the organizing and integrating phase, the data observations inform the actions to be taken by the team. 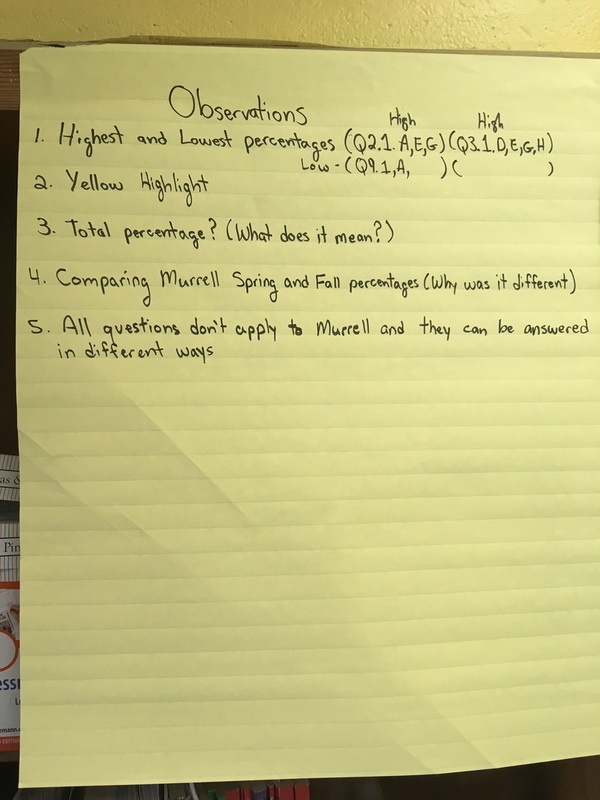 We used the Traffic Light protocol to discuss things Murrell staff wanted to STOP doing, CONTINUE doing, and START doing. 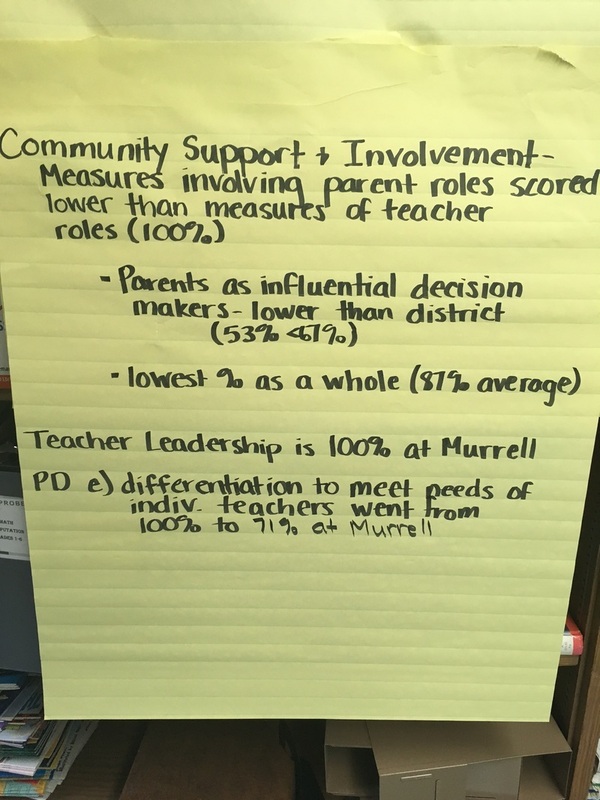 Murrell has already formed their parent and community involvement sub committee and are continuing the work this week on November 17th. 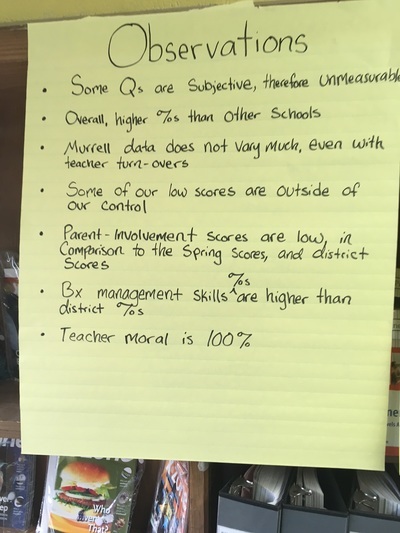 Murrell School....Thanks for letting us learn from you.